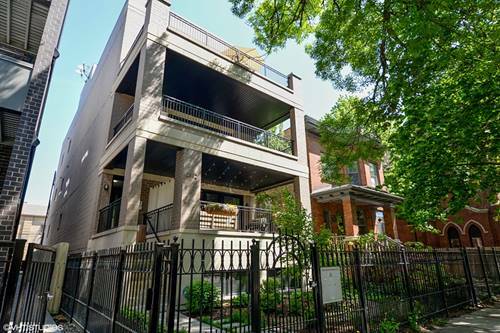 You will fall in love instantly with this gorgeous Logan Square 4 Bed / 3 Bath beauty. 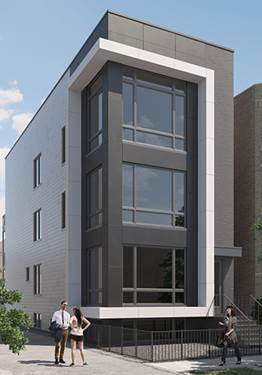 Building is newer construction on oversized 30X150 lot which makes for an unparalleled floor plan and spacious rooms. The stunning high functioning gourmet kitchen features high end SS appliances, distinctive cabinetry, and quartz countertops. Large master suite boasts large his & her closets, spa master bathroom with steam shower and heated floors. 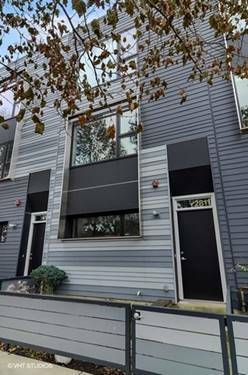 Enjoy your summer on one of your two huge beautiful outdoor spaces - expansive tranquil terrace or your own private roof deck!! 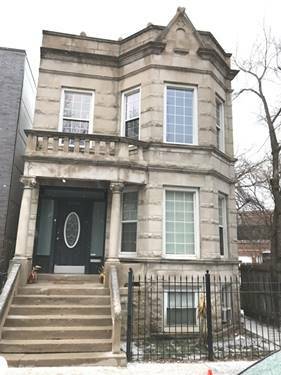 Massive family room, wood burning fp, laundry room, nest, and much more!! 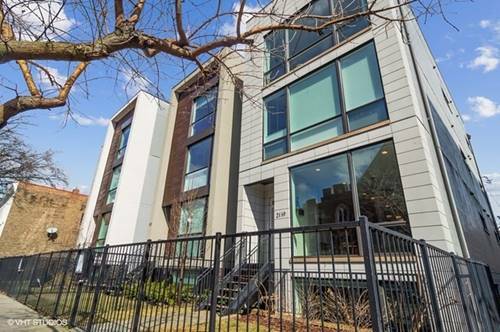 Hot prime Logan Square location just steps away from Palmer Square, CTA blue line, 606 trail, top notch dining, entertainment, coffee shops, and retail. Move in and enjoy!! 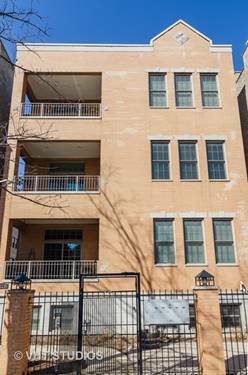 For more information about 2912 W Shakespeare Unit 1, Chicago, IL 60647 contact Urban Real Estate.